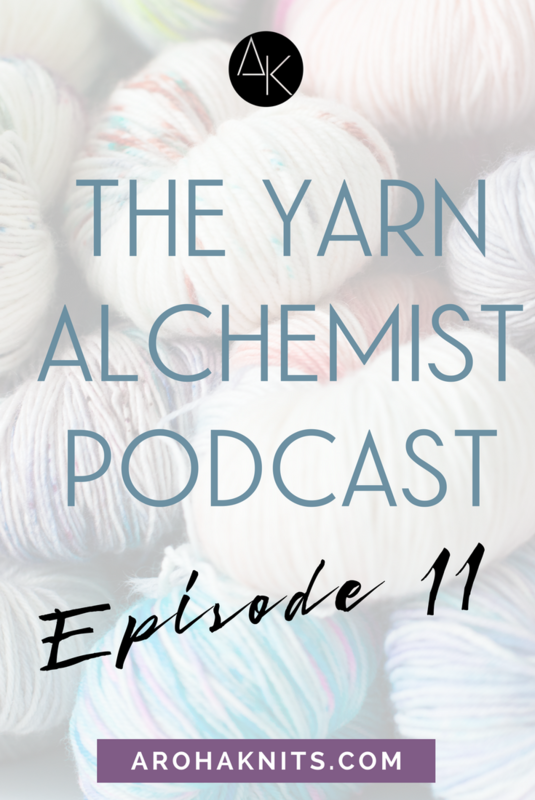 The topic for this episode came about as the result of a casual question I posted on social media a couple weeks back to my followers, "What elevates a good pattern to a great one?" The amount of feedback I received was so great (in worth quantity and quality), I wrote down the top 8 best responses. I've been applying these changes to my own work and been able to greatly improve the quality of my pattern writing. Here at the top 8 ways you can elevate a good pattern to a GREAT one! Episode 10: KALs! What are They and How to Run Them!